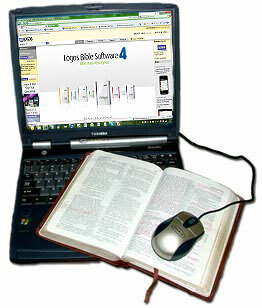 What the Bible Says About is a topical Bible index. It’s designed to direct you to the passages in the Bible that deal with the topics you’re interested in. 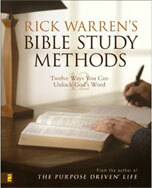 The most practical manual that I have found to help unlock the truths of Sripture is written by Pastor Rick Warren. I highly suggest “Rick Warren’s Bible Study Methods” to help you develop a customized, personal approach to studying, understanding, and applying the Bible. This easy-to-understand book shows you simple step-by-step instructions and how-to’s that guide you through twelve different methods of study. These methods help you explor the riches of God’s Word. At least one of them is exactly what you’re looking for—an approach that’s right for you, right where you’re at. Use one, use two or a combination! Highly recommended!